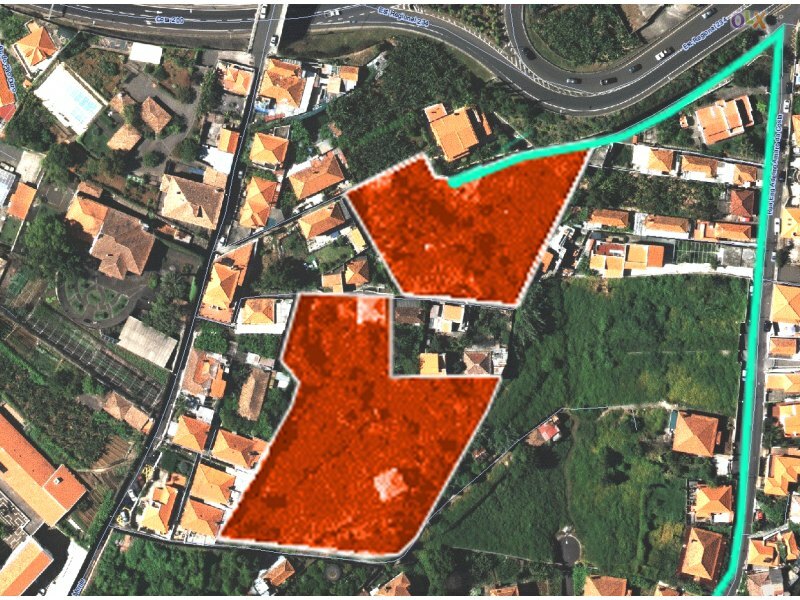 We have been active in the property and land market in Madeira since 2005 and have a good grasp of where the best investment opportunities are at any point in time in a fast-changing market. We are also in a position to negotiate a better price than somebody not as familiar with the way that negotiations are conducted on the island. Building Conversion/New Builds: again we work with a number of reputable firms and have experience in making introductions to companies that are fully capable of managing projects. 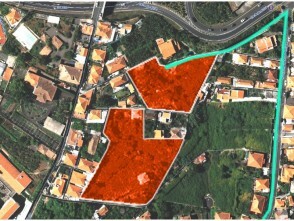 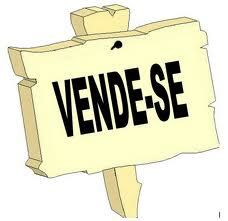 Apartment/house/land acquisition – see professional services. 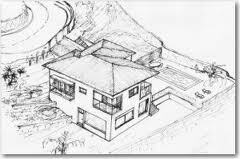 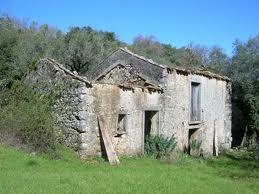 Planning permission etc – see building & associated paperwork .